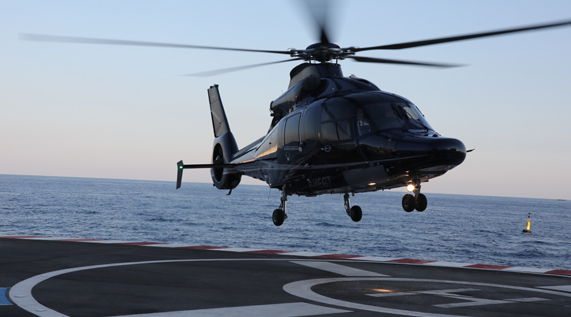 Take off from Portofino, the most typical destination on the Italian Riviera by helicopter. 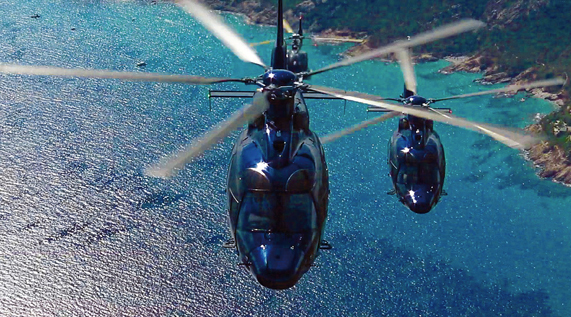 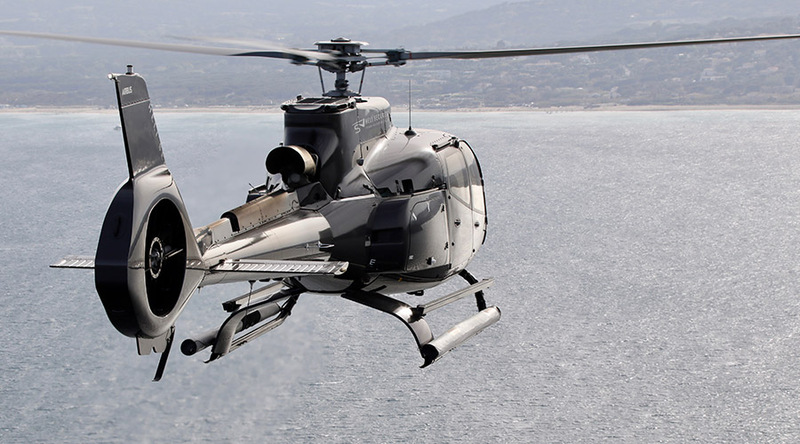 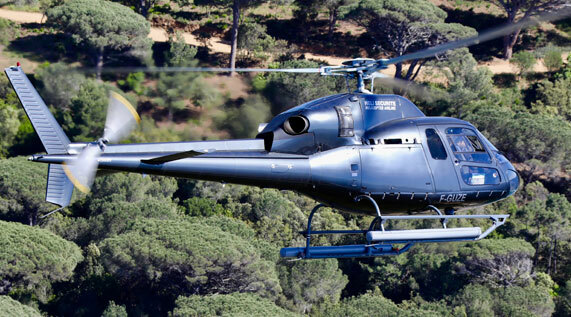 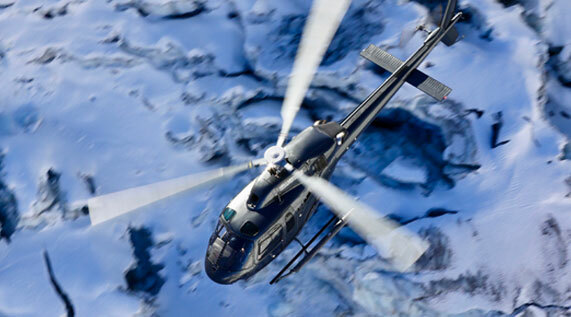 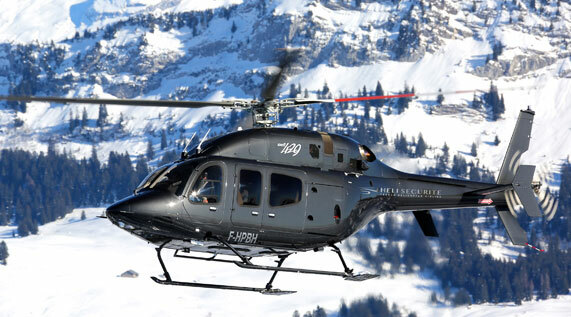 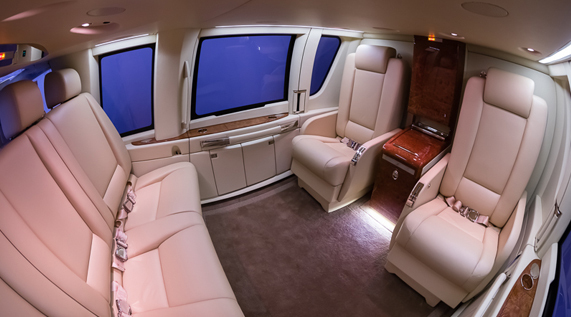 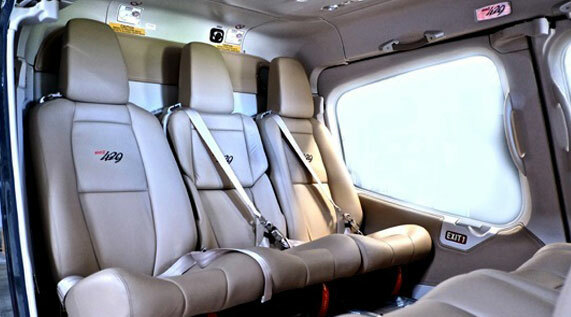 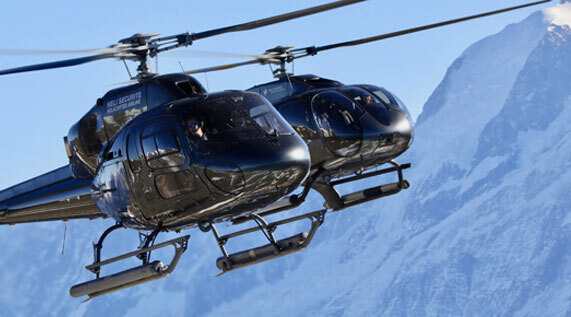 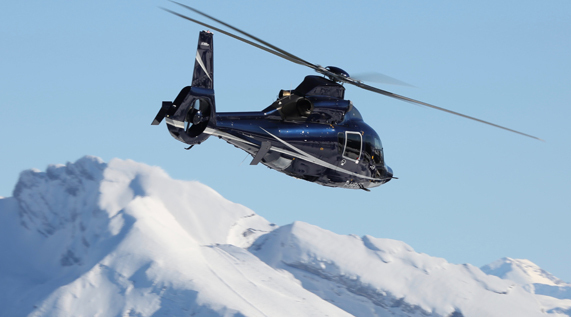 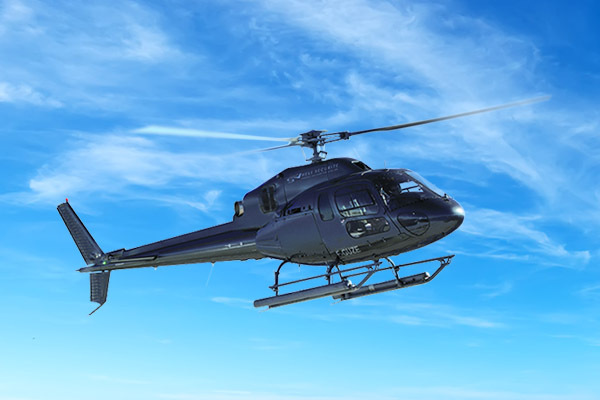 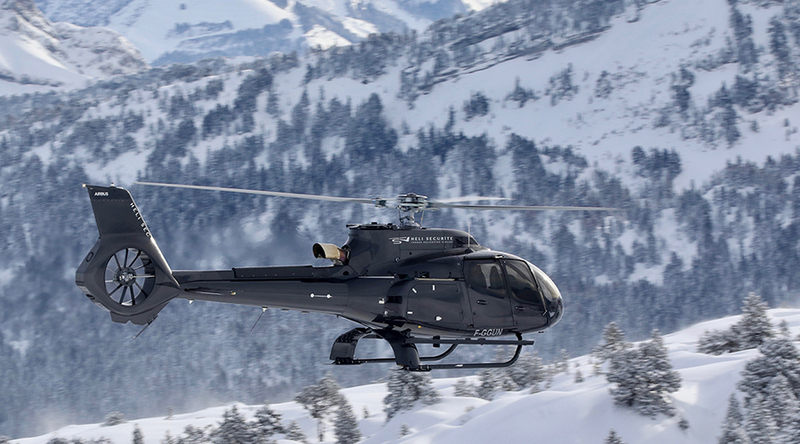 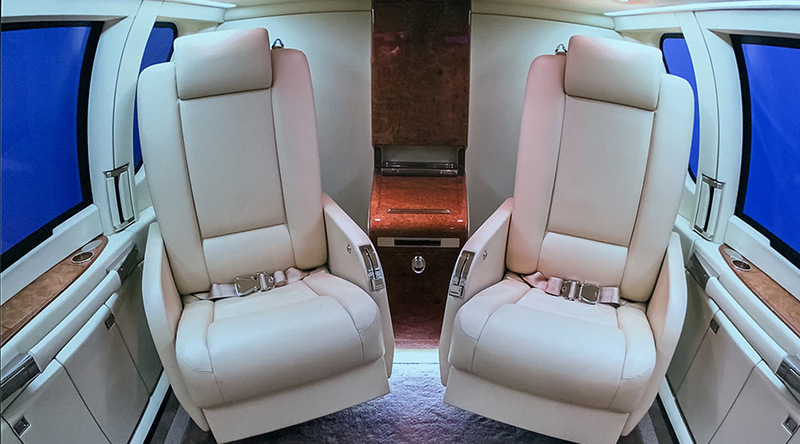 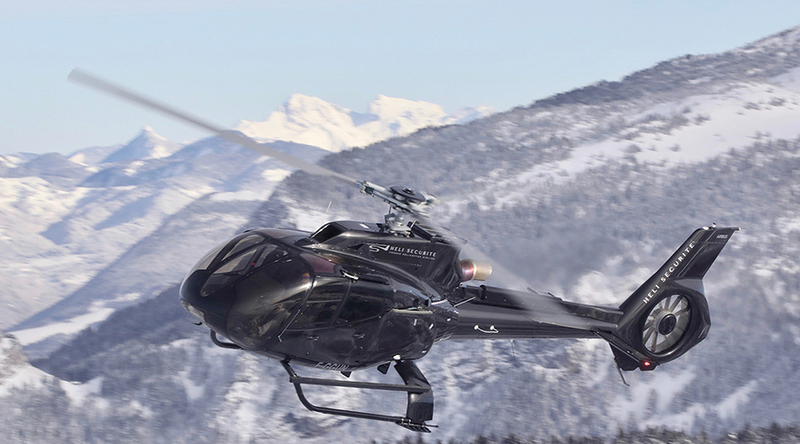 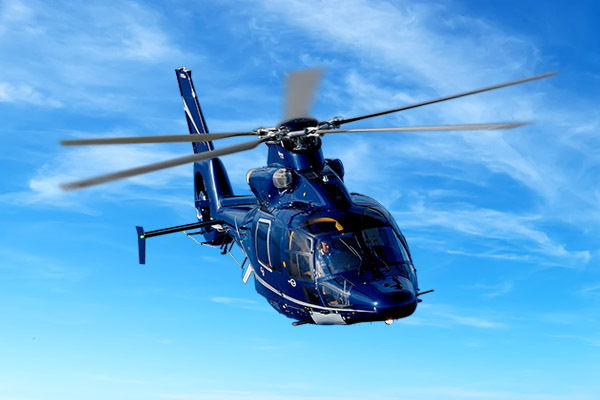 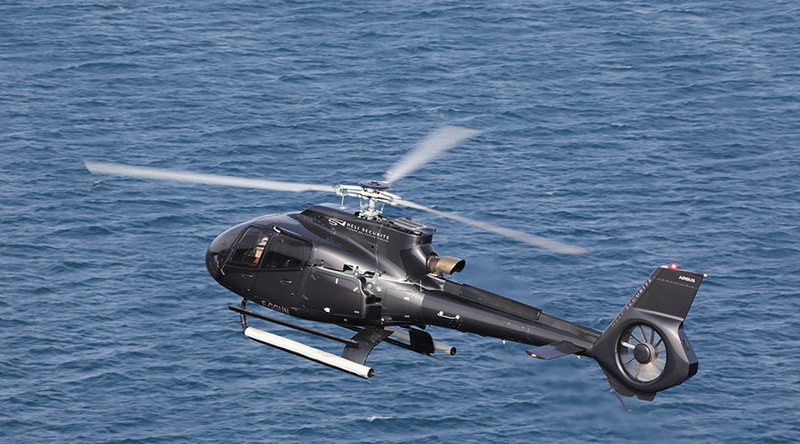 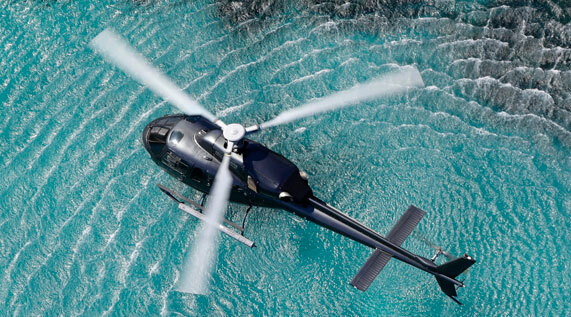 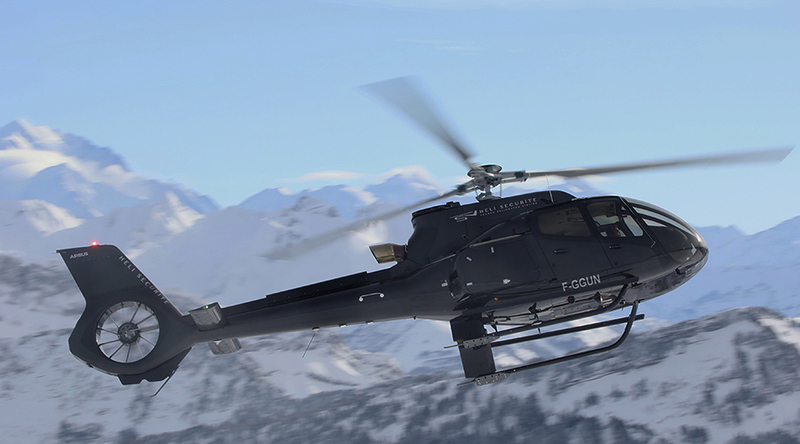 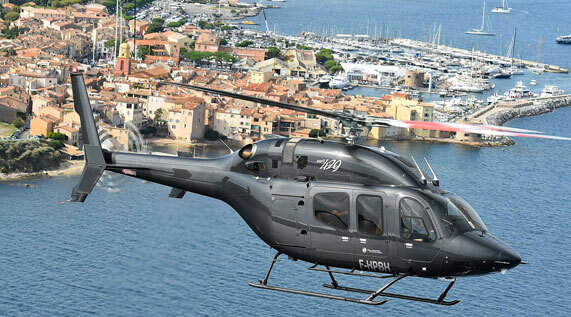 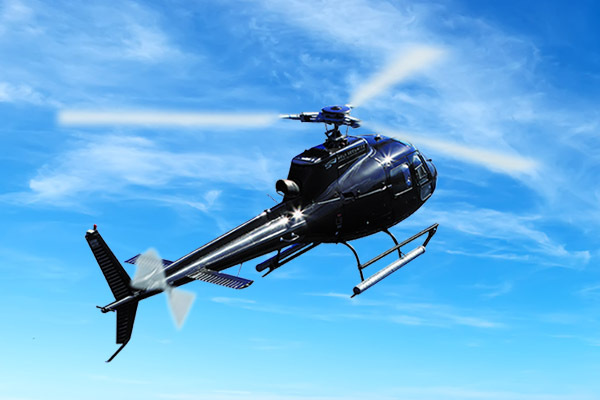 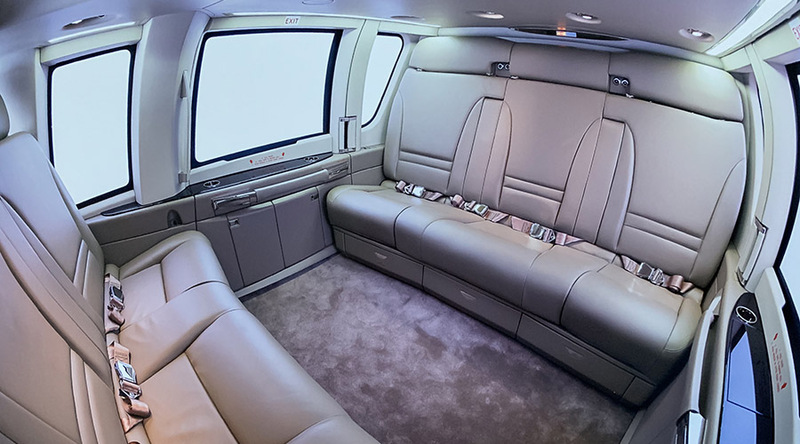 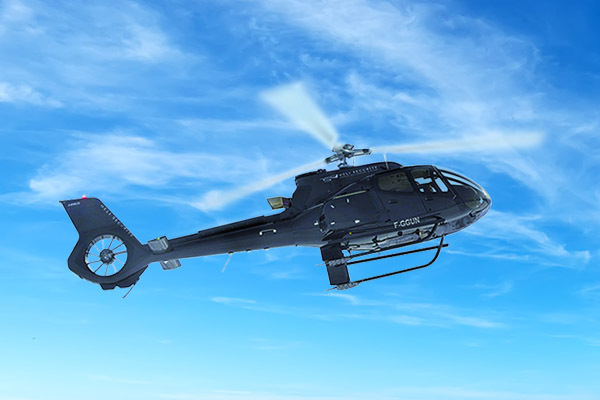 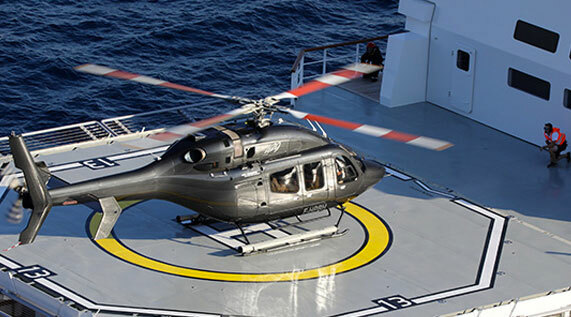 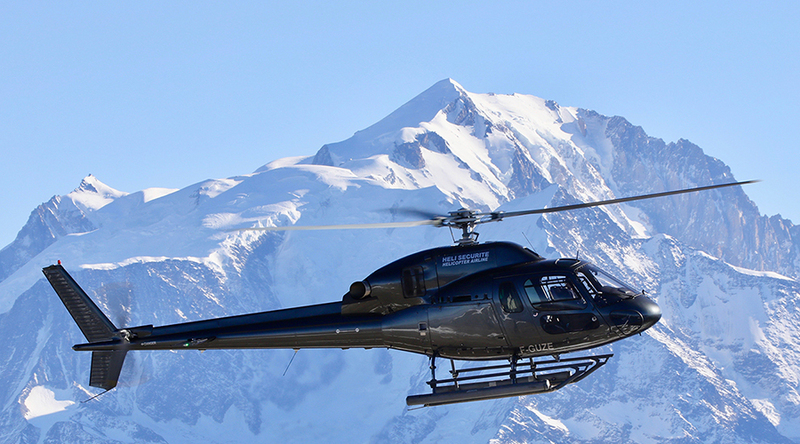 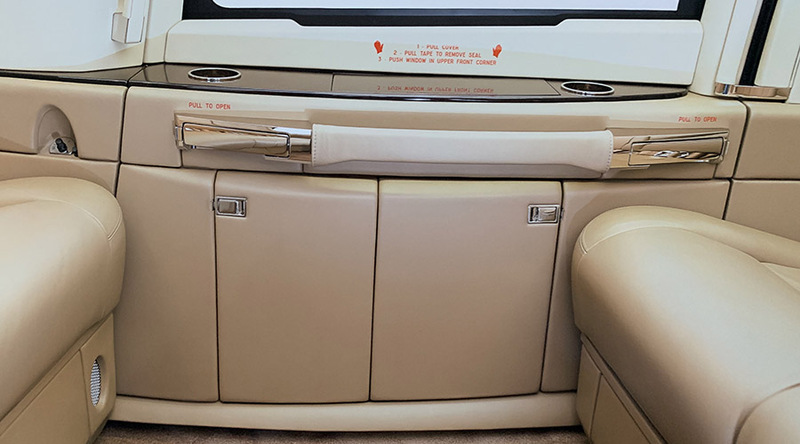 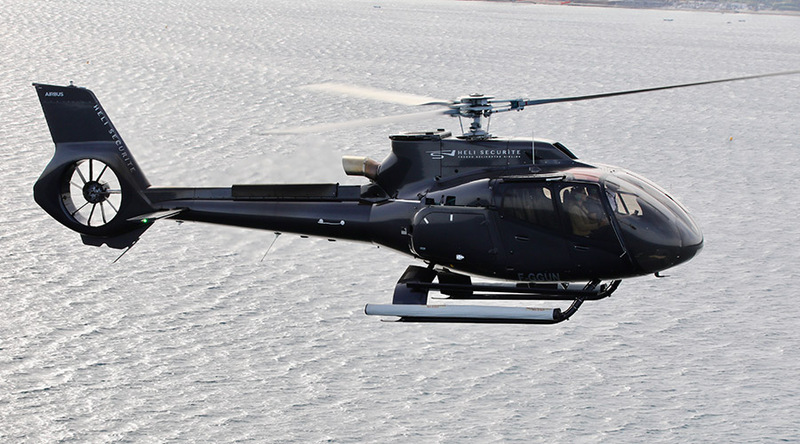 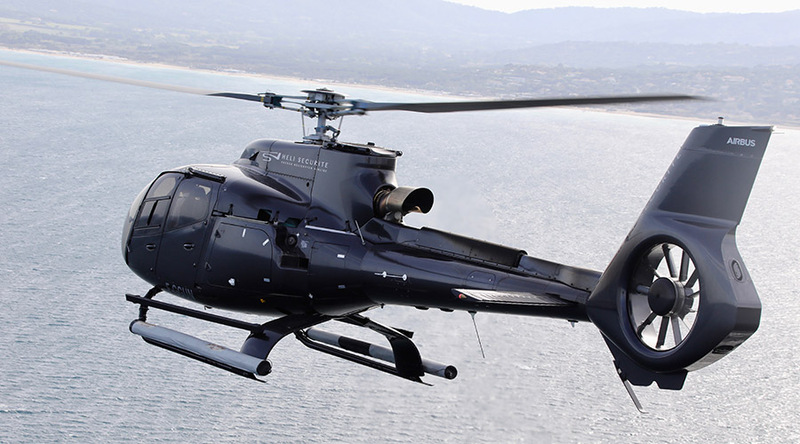 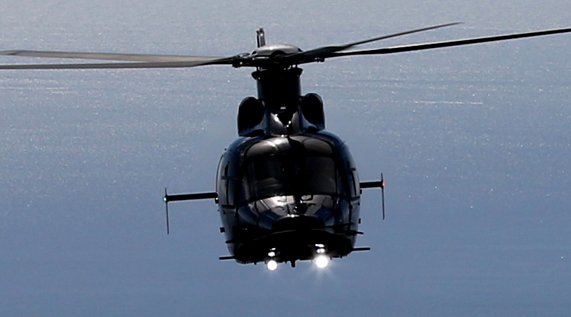 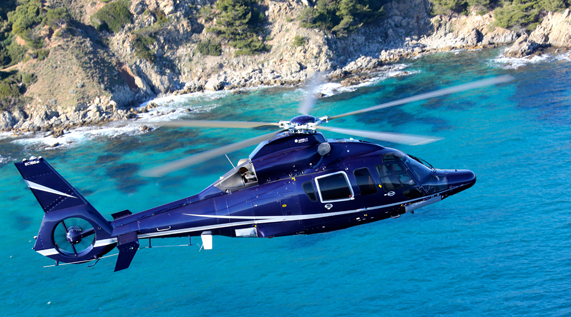 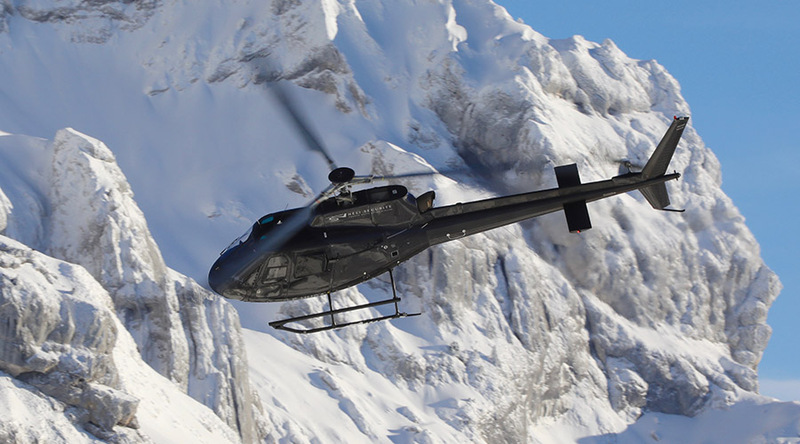 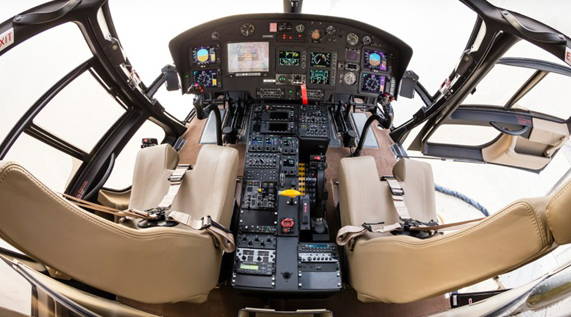 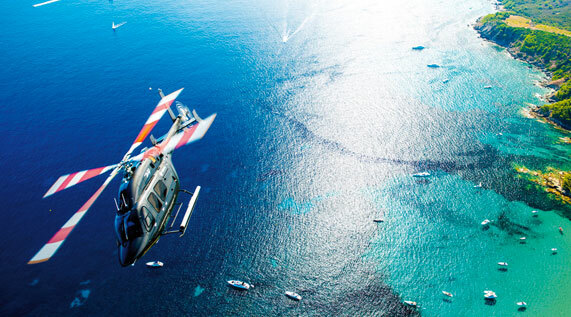 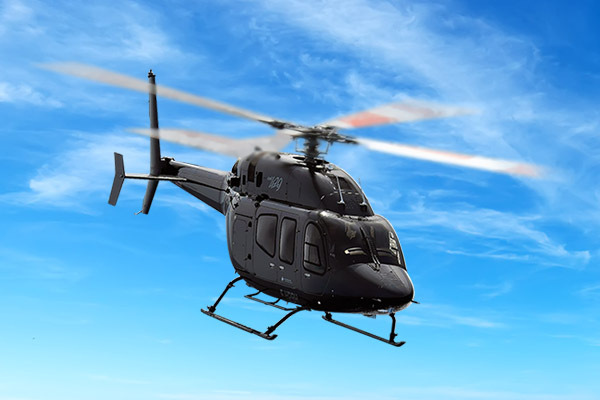 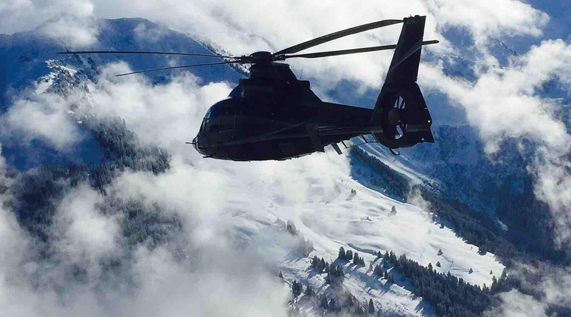 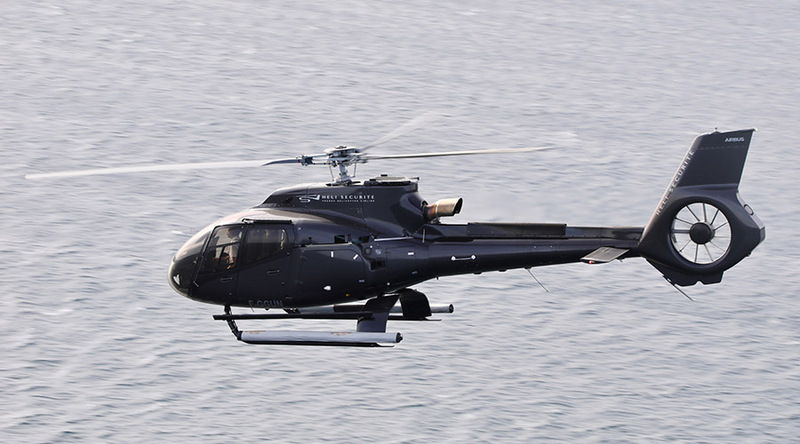 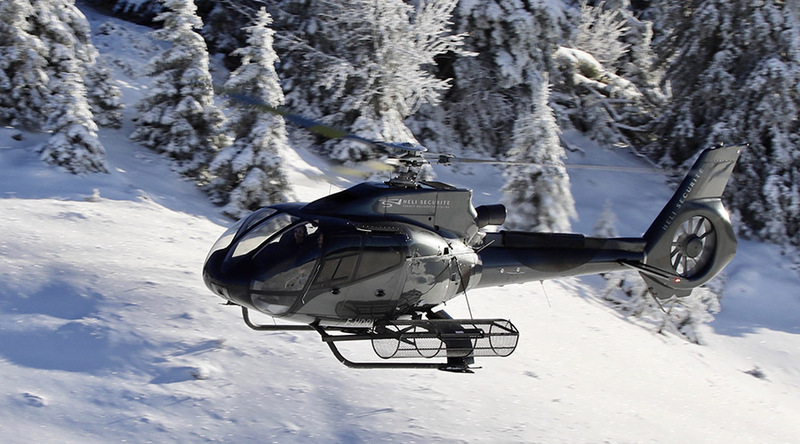 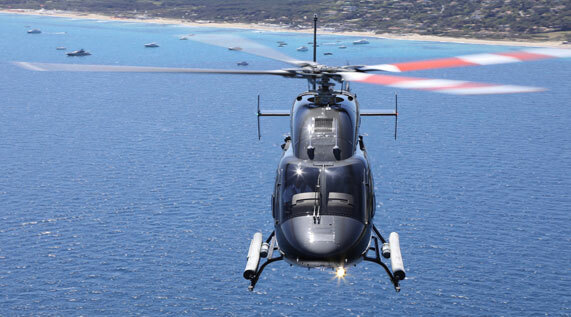 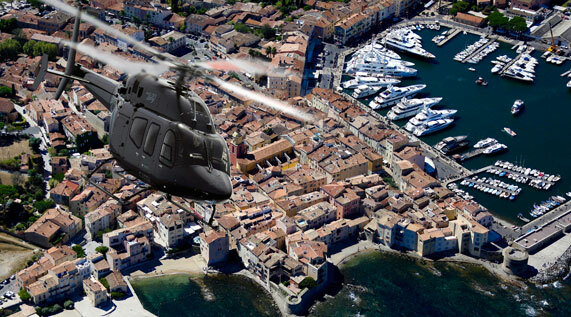 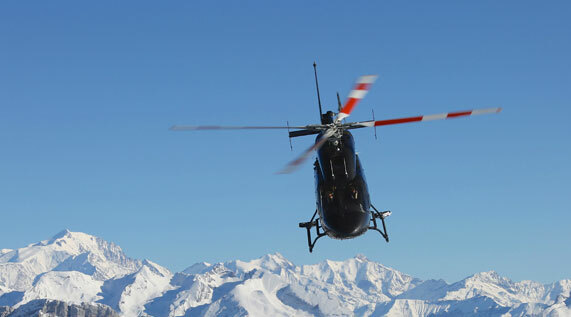 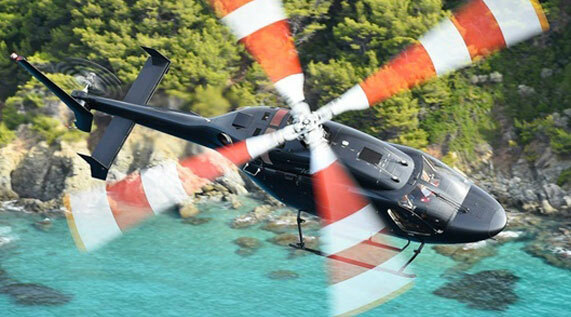 You will live a unique experience aboard a helicopter equipped with every comfort. 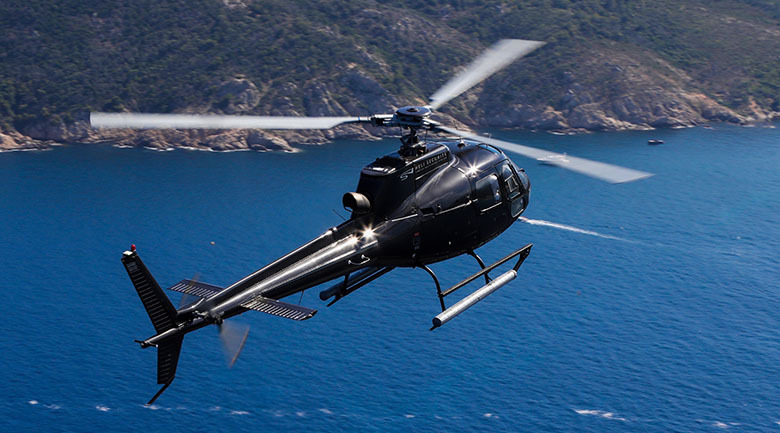 Our experienced pilots are qualified to guarantee you a safe flight. 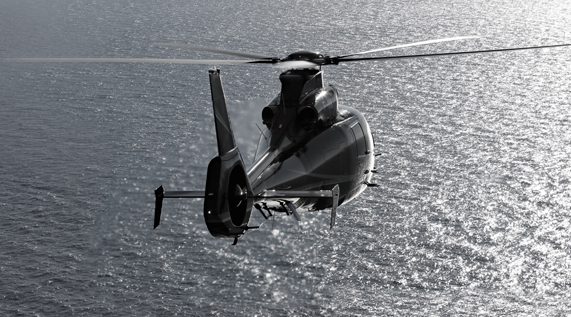 You will save precious time by leaving Portofino by air. 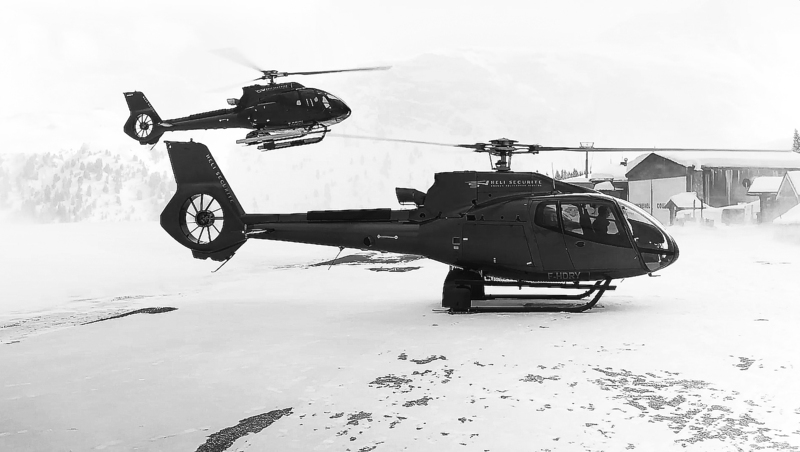 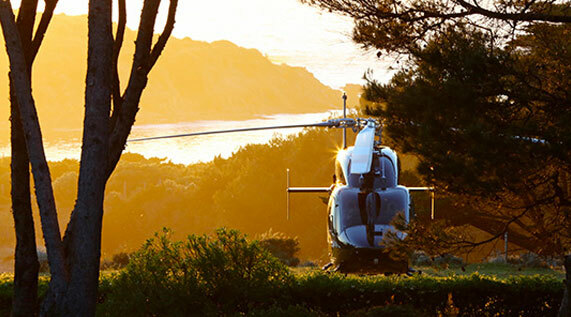 You can experience the Italian dolce Vita by booking your private helicopter transfer now with our sales teams who will take to heart to make the best offer for you and your companions.